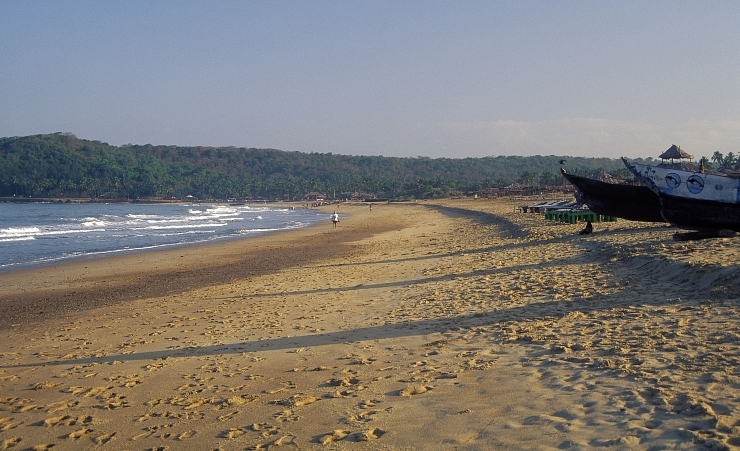 Here in North Goa, gold, palm-fringed beaches snake down the coastline that’s gently washed by the warm Arabian Sea. Lively beach bars serve up cocktails and cold beer alongside fiery fish curries and spicy Portuguese sausages. Groups in loose-fitting trousers stretch into yoga poses at shaded retreats. 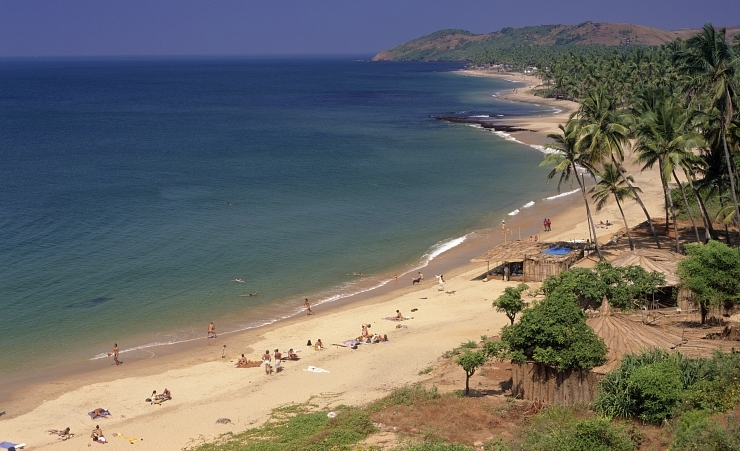 Located between the equator and the tropic of cancer, Goa is warm and sunny all year round. But, of all the months, May is the hottest with temperatures reaching 30℃. 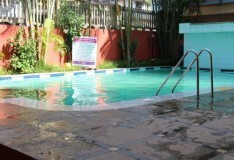 This is also the best month to try swim, as the sea is its warmest. January is the coldest month in Goa, but temperatures still average in the mid-20s. Monsoon season runs from June-August when rainfall as it its highest compared to the rest of the year when it’s dry. This makes November the best time to visit as the rainy season has ended, temperatures are rising, and the landscape is full and lush from all the rainfall they’ve seen. Tourism is well established in the north and is home to some of the best markets. The Anjuna Flea Market is a colourful and famous bazaar found on a coconut plantation. This is the most famous market in the state. Mapusa Local Produce Market is the liveliest of Goa’s markets, offering an authentic Indian shopping experience. The Saturday Night Market near Arpora is a must visit and, with live music and fresh street food, you’ll never want to leave. 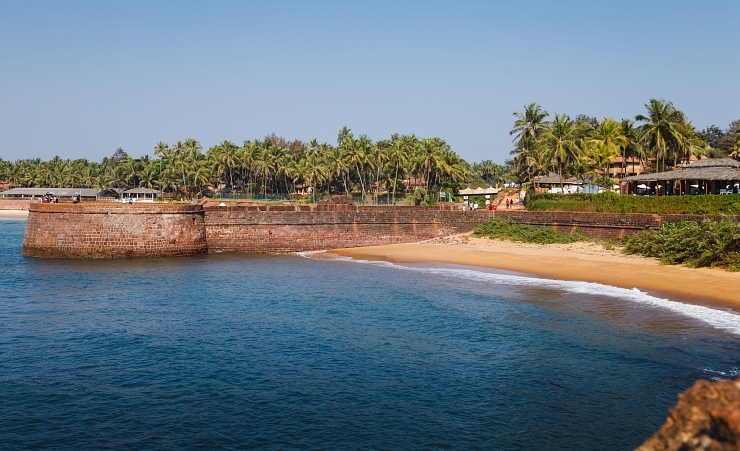 For a visit to a traditional Goan village, check out Soilim. It is a hotspot for Portuguese heritage homes and colonial architecture. 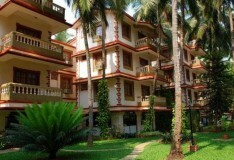 The beaches in Goa are soft and sand, the Sea is warm, and the cocnut palms provide a shady spot, away form the sun. If you’re looking for a picturesque place with trendy beach bars, visit Morjim and Ashvem. Please note, though, the beaches are a nesting place for turtles, so visitors are expected to be respectful and cautious. The two most popular tourists beaches are Baga, Candolim and Calangute, each of which has a friendly atmosphere and loads of beach shacks and bars. 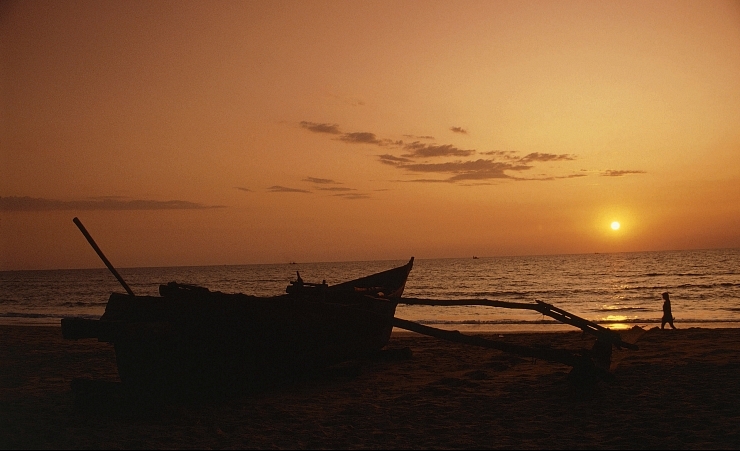 If you’d prefer a more quiet and peaceful beach, visit Sinquerim, where just a few shacks line the beach. Goa celebrates their culture in any way they can and locals hold numerous festivals all throughout the year. The most notable is Holi, the festival of colours and Diwali, the festival of light. Due to its coastal location, Goa is known for its supply of fresh seafood which can be found in a majority of local restaurants. Their local cuisines are split by religion, with Hindu dishes made with herbs, spices and coconut milk while the Catholic dishes use more meat and vinegar. 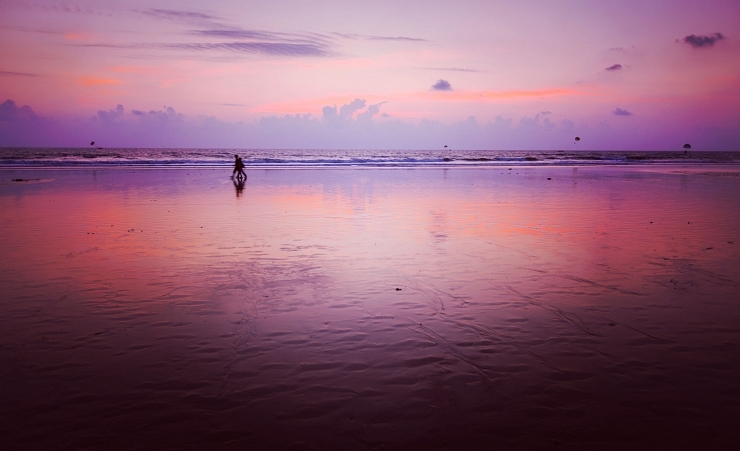 The most vibrant nightlife is found in North Goa with lively bars and busy beach shacks. 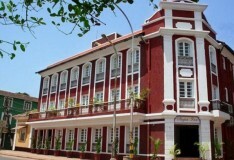 Spend evenings eating traditional Goan dishes al fresco and drinking traditional Indian beers. Due to the noise pollution ban, no loud music can be played after 11pm, which means a night out in Goa will likely end early. 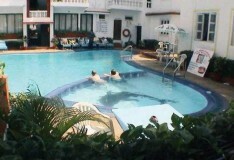 Goa is a more relaxing holiday than it is an adventerous one. But, Ayurveda treatments, holistic treatments and yoga retreats are available and will help you find your inner peace in no time. Tuk Tuks and Rickshaws offer a memorable experience, but do ride with caution. It is not advised to hire motorbikes or cars while in Goa as the roads are dangerous to drive on if you are unfamiliar. Why holiday in North Goa?